Some we expected to like, others came out of the blue. The booths have been dismantled, the bigwigs have boarded their planes and the doors have been closed. 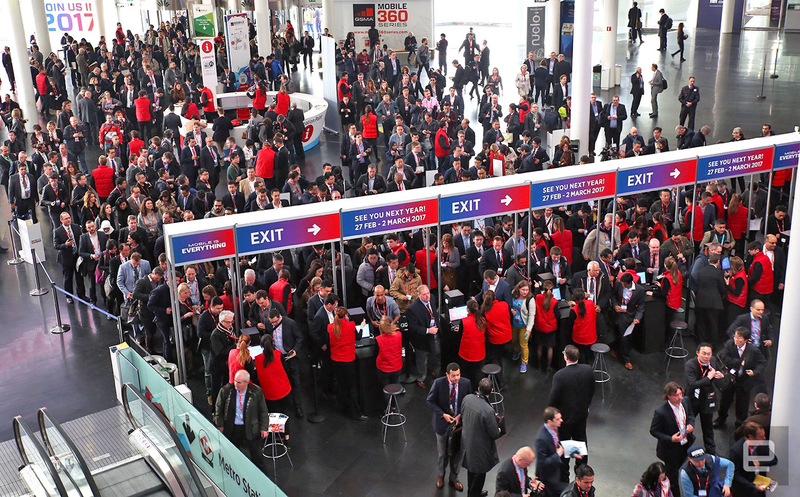 That's a wrap for Mobile World Congress 2016. Now that our team has had a chance to kick back and reflect on the mobile maelstrom we've just waded through, meet the four smartphones (in no particular order) that stole our hearts and stole the show. After the stopgap release that was the G4, we've finally got an LG flagship that's really worth getting excited over. Sure, it folds a now standard Snapdragon 820 chipset, a lovely 5.3-inch Quad HD screen and a fascinating dual-camera setup into an attractive little body. That alone might have been enough for LG to pick up more momentum, but there's a twist: You can plug in a handful of modular accessories to help the G5 do even more. Serious about photography? The Cam Plus grip module could help you capture some better shots. And I could see at least a few audiophiles shell out for the Hi-Fi Plus DAC module LG co-developed with Bang & Olufsen. The G5, then, isn't just a flagship phone — it's a physical foundation for others to build cool things for. And that's really the big question mark, isn't it? Whether LG can build a collection of truly valuable "Friend" modules is up in the air, but you've got to give the company credit for going all out this time. 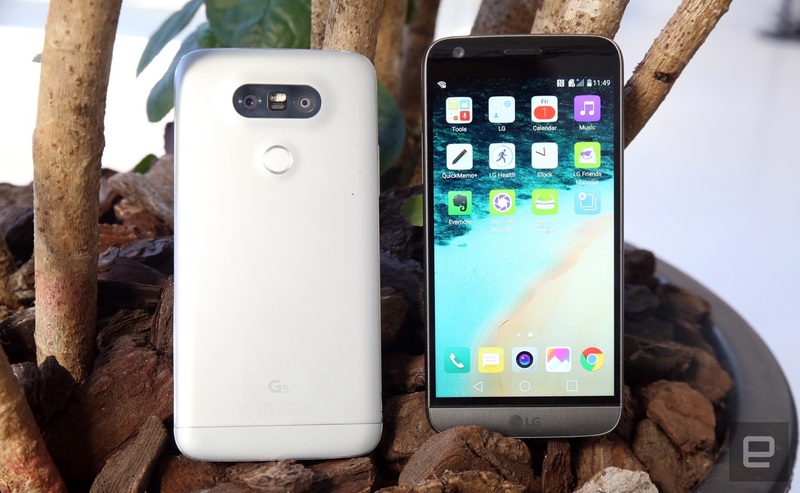 Oh, and those modules will most likely work with the G6, too — LG's got time to figure this stuff out. Don't get me wrong — the standard S7 is a great phone in its own right, but the Edge balances that same high level of performance with a bigger, more compelling screen and a better battery in an incredible package. Samsung contends that people use bigger displays differently than smaller ones; there's a greater focus on consuming media and being productive. In a way, though, it doesn't really matter if that logic shakes out. The S7 Edge represents the pinnacle of Samsung's mobile-design and engineering shops, and that it'll sell like crazy is almost a foregone conclusion. 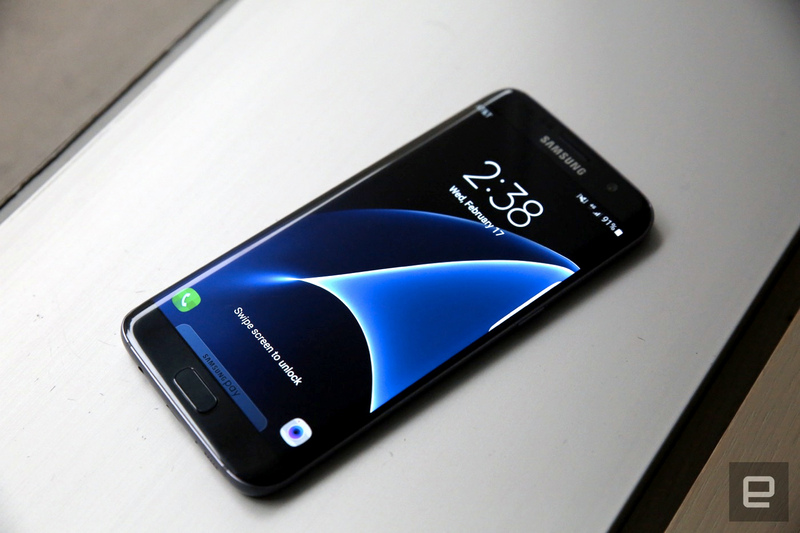 That might not be a surprise, though — the original S6 Edge captured people's attention in a way that the regular S6 couldn't. Despite those advancements, the S7 siblings feel like incremental updates to Samsung's work last year. That's not a bad thing — every formula needs some touching up — but the timing is a little unfortunate, since LG spent the past year building a phone that threw caution to the wind. One thing is for sure, though: Great as the S7 Edge is, Samsung's going to bring it with next year's model. We knew Xiaomi's Mi 5 was coming to Barcelona for MWC well before we landed here, but we didn't expect it to be so impressive. Comfortable, handsome design? Check. Snapdragon 820? Yep (and with two variants, no less). Throw in a camera that seems to resist the most jittery of hands and we've got a serious contender for between $310 and $410. 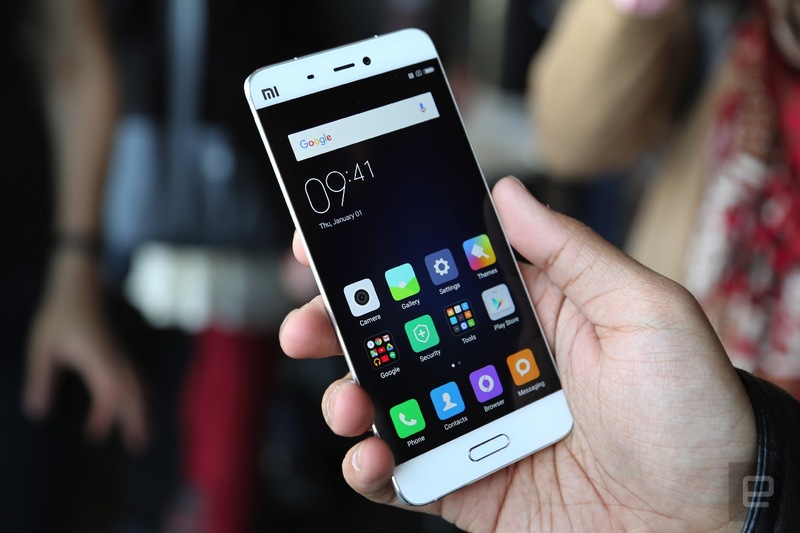 The version of Android the Mi 5 comes with is painted over with Xiaomi's MIUI interface, but even that doesn't really detract from the experience — it's lightweight and can be surprisingly pretty. It doesn't matter that Xiaomi sometimes gets jeers for being a copycat (a story for another time). The Mi 5 is an incredibly well-built, powerful device for its price. With any luck, Xiaomi plans to bring it to markets beyond China and India, where the phone will be released next month. Fine, Alcatel's new Idol 4S may not be as downright pretty or powerful as the other phones on this list. The market for damned good, inexpensive unlocked phones is growing, though, and Alcatel just might make a killing with this one. Part of that is because the Idol 4S squeezes an octa-core Snapdragon 652 into a very slim body that also houses a 5.5-inch Quad HD AMOLED display. And in addition to keeping around tricks like being able to answer the phone no matter which way you hold it, the inclusion of a context-sensitive "Boom" key helps add some smart functionality to an otherwise near-stock version of Android 6.0 Marshmallow. Really, though, we're a sucker for its packaging — it's a full-blown, sturdy plastic VR headset that the Idol 4S snaps into. 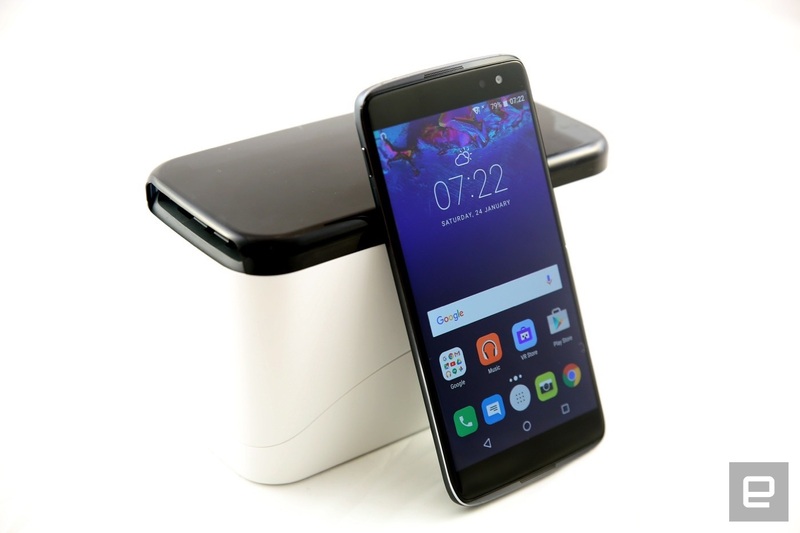 We ran into a little trouble when testing it the first time around, but Alcatel says the issues have been polished out of the final version. We'll be the judges of that; still, people probably aren't going to back away from a decent, free ticket to VR-ville.